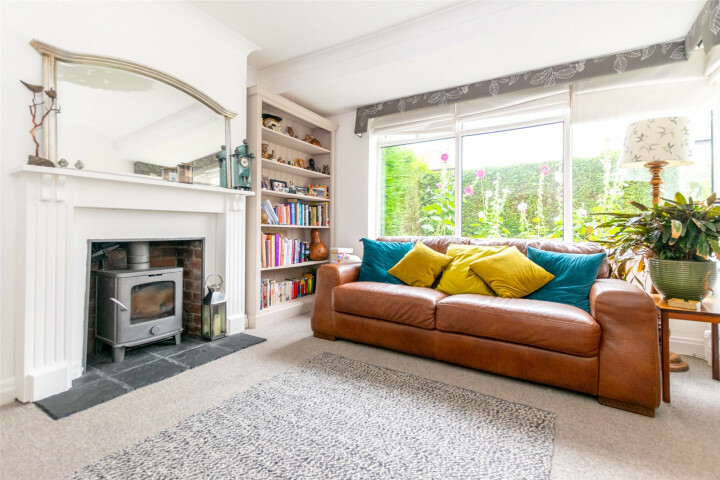 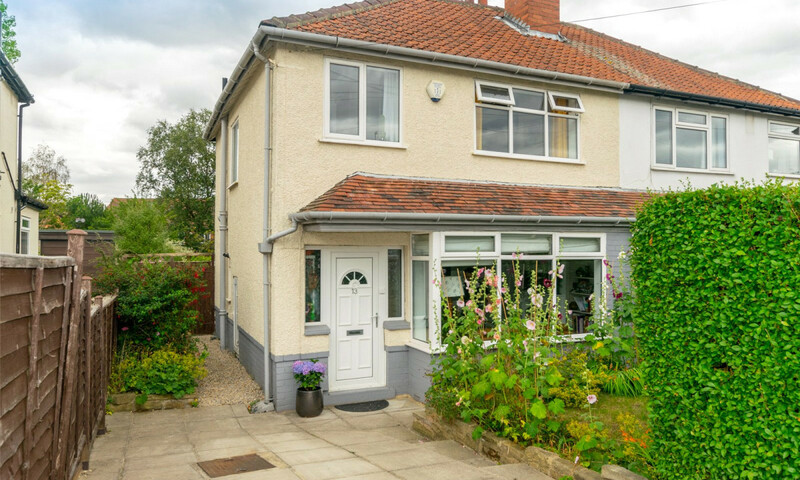 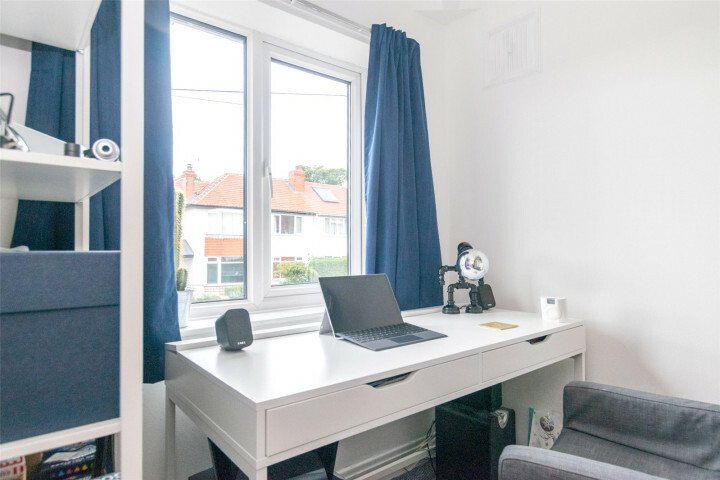 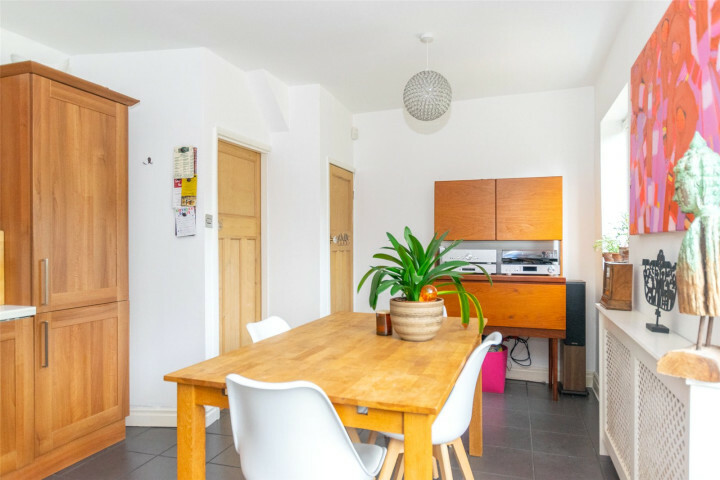 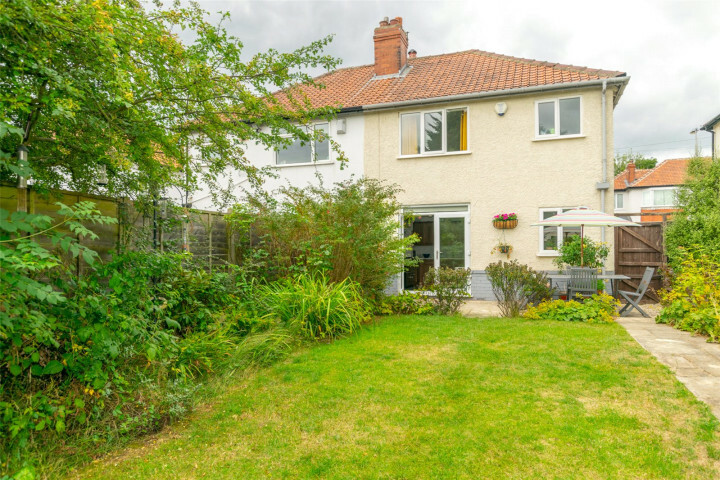 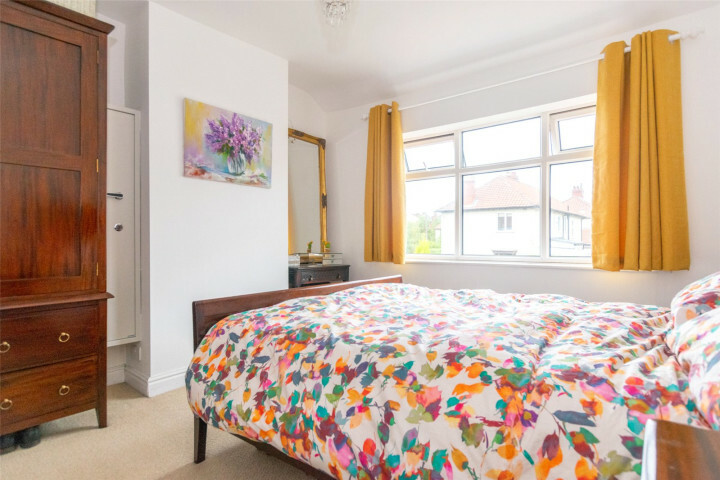 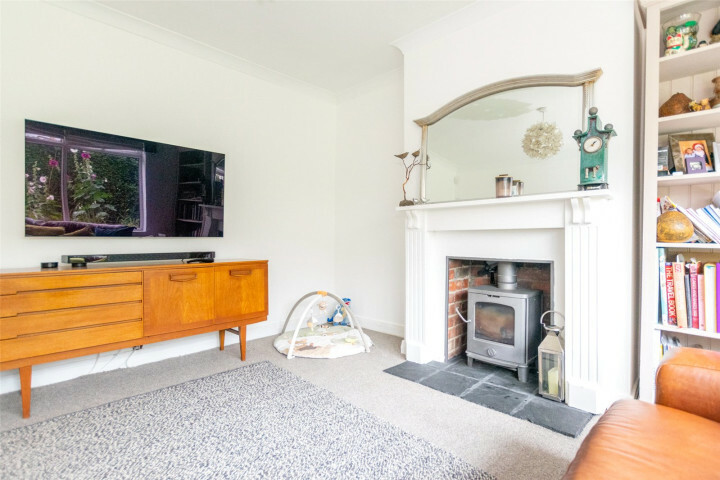 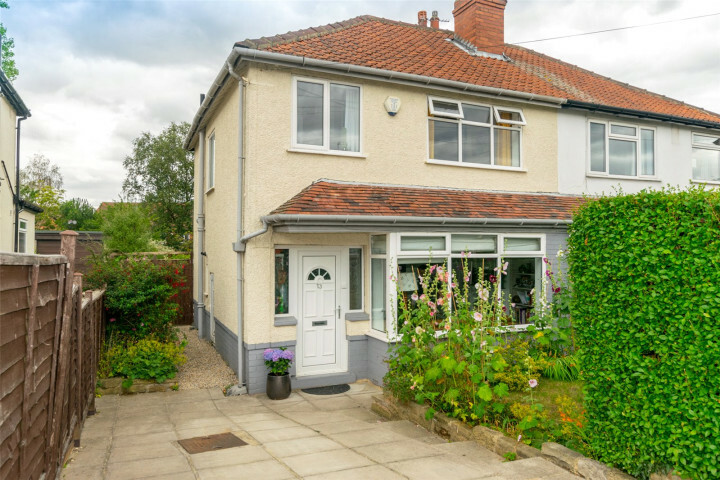 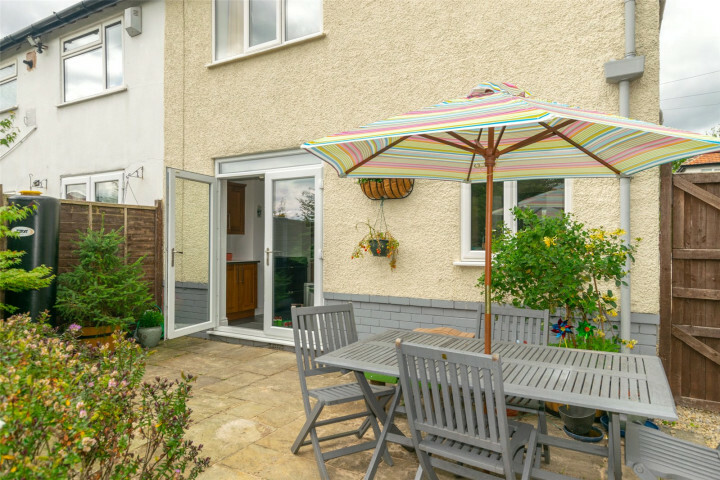 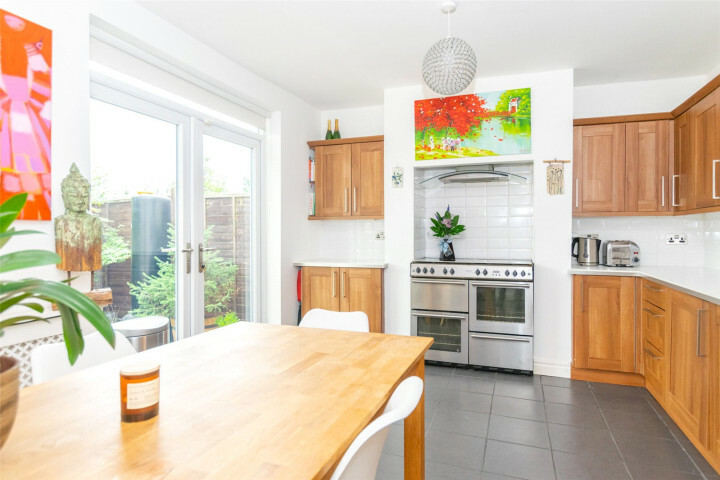 This very well presented three bedroom semi-detached family home on Nunroyd Grove in Moortown allows for very easy commuting via Harrogate Road and the nearby north Leeds ring road to north Leeds and Leeds city centre. 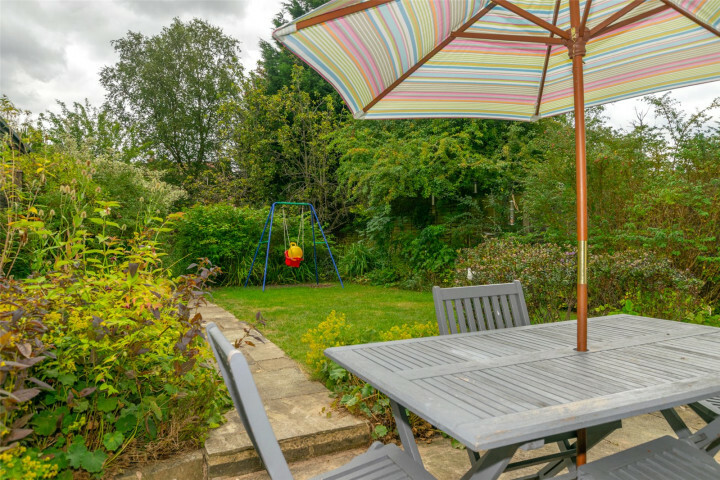 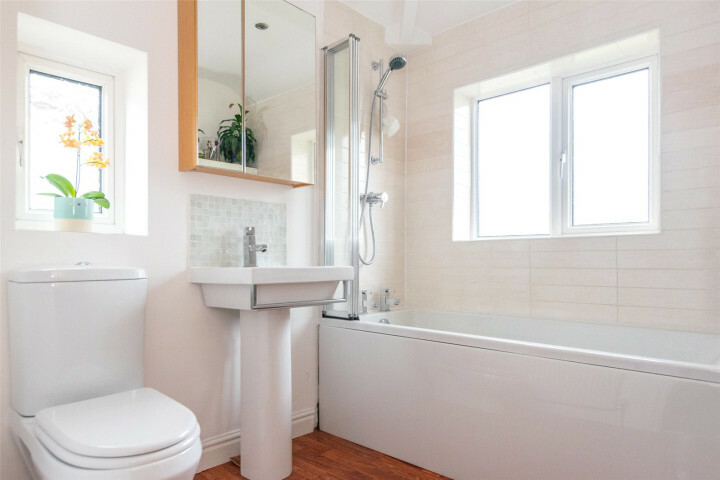 This beautiful family property is located in a quiet and peaceful residential location with local amenities close at hand including local shopping parade, supermarkets and all the retail and leisure facilities of Moortown and Street Lane. 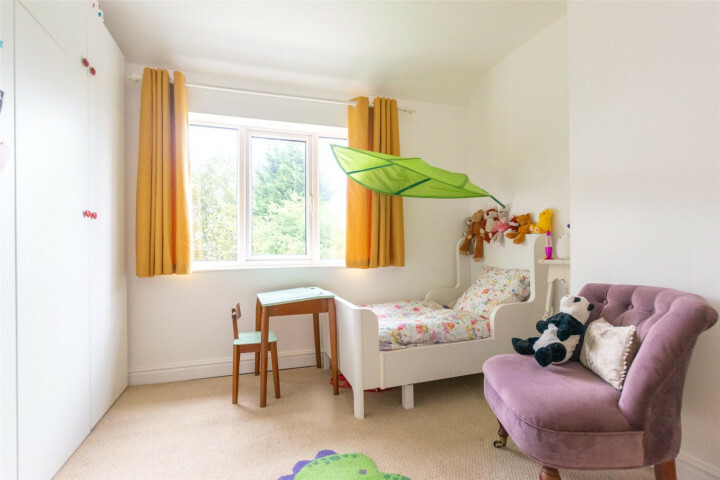 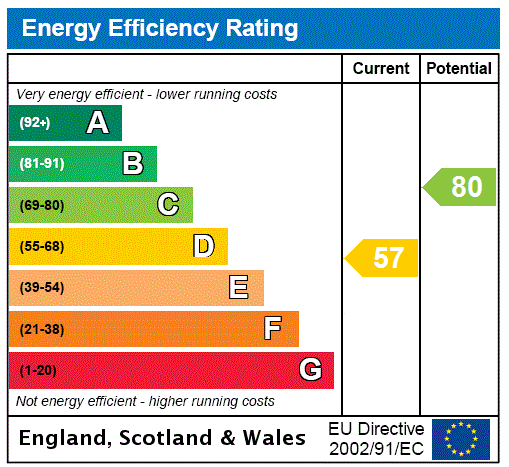 Locally are the highly regarded schools; Moor Allerton Hall Primary School, Gledhow Primary School and Roundhay School.